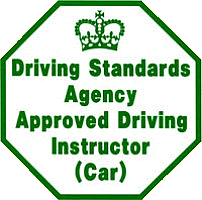 Ryan Hall passes 1st Time with the IOWDA. 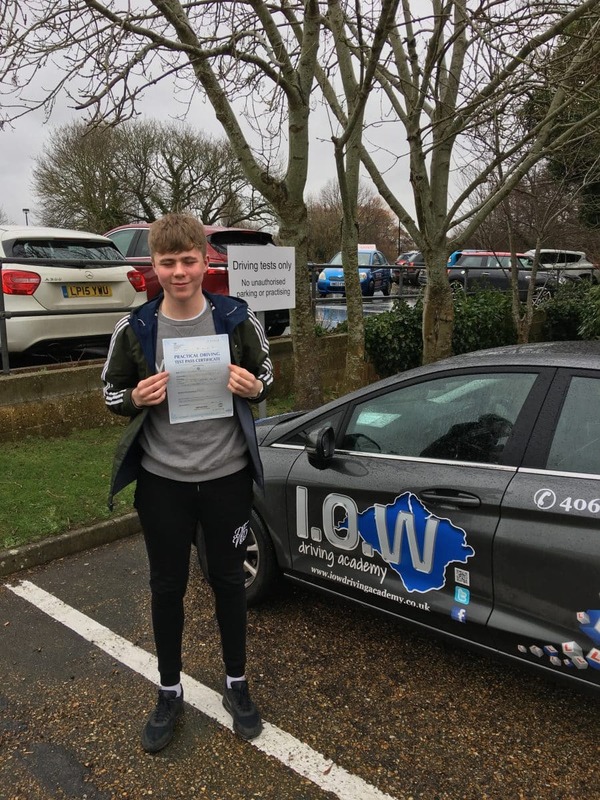 Congratulations to Ryan on passing his driving test today, Weds 14th February 2018 at his 1st attempt will only 3 driving faults. Well Done Ryan, this was a very safe drive today in poor weather conditions. You dealt with the traffic very well and deserved this great first time pass. Best wishes for the future, Paul.